…voive of america: a short history of USA gov shutdowns…! 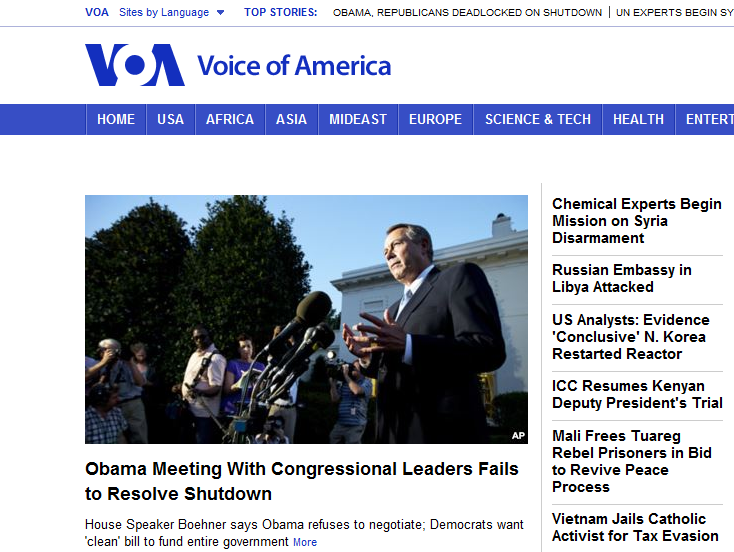 VOICE OF AMERICA – Short History of USA GOV Shutdowns…! This is not the first time lawmakers’ lack of agreement has forced the government into bare-minimum operating conditions. This is the 12th shutdown since 1981. The last and longest shutdown occurred from December 1995 into January 1996 under the Bill Clinton administration and spanned 21 days. It came just a month after a six-day shutdown in November 1995. Before the 1980s, if Congress could not pass a budget, federal employees continued operating as usual, even while waiting for a spending bill to pass. Once it did, that bill would retroactively fund the spending gap. But in 1980, Jimmy Carter’s last year as president, then-attorney general Benjamin Civiletti issued a legal opinion saying government work cannot continue until Congress agrees to fund it. Civiletti later clarified the law to mean only “essential” government services could continue without a spending bill. …folks…! since 1981 there have been many USA government shutdowns…! this is quite normal though not desired…! …IF THIS SHUTDOWN OR ANY OTHER ONE DOES NOT EXCEED 21 DAYS, nothing different has really happened…! Only that the last 21 days was 2Billion $ in looses, converted to today’s spending’s…! But with much more employment …! And 21 days shutdown today, at according to CNN: 300,000,000$/day would be: more than 6Billion $…! But with way worse employment rates…! ← Blog : My 3rd Generation Ancestry of Canada…!